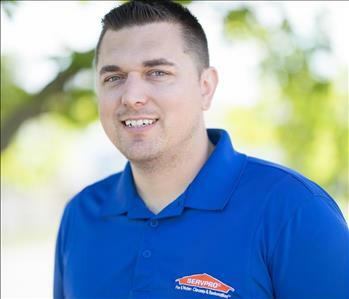 Douglas Scott is the owner of SERVPRO of El Dorado Hills/Placerville with his wife, Kelsey, and his grandfather, Lee. Being the owner of a small business can have its difficulties, but they have been very fortunate in the past years. 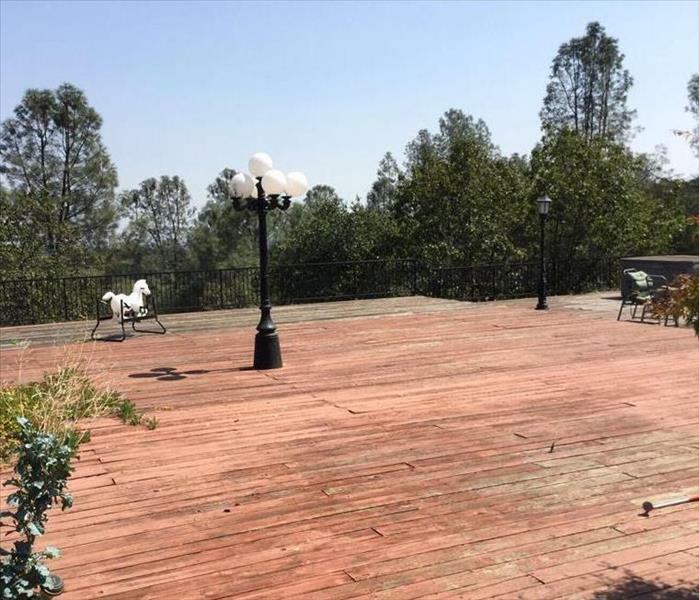 Douglas grew up in the Fair Oaks area and has worked with his grandfather on their building from a very young age. He learned everything he knows about construction, electrical, and plumbing from Lee. After 5 years in the military, spent in Texas, Doug and Kelsey moved to Maryland and worked in home inspections and lead paint testing. Then, they moved back to the Sacramento area and opened their own business. Douglas holds a certification from the EPA in Lead Paint Abatement and from the IICRC in Water Damage Restoration, Applied Structural Drying, Fire & Smoke Restoration, Carpet Cleaning, Health & Safety, and Odor Control. He also is certified by the American Bio-Hazard Recovery Association for Bio-Hazard and Crime Scene Cleanup. 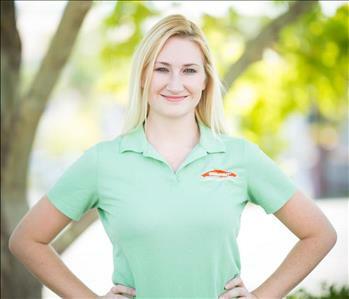 Kelsey is the Office Manager for SERVPRO of El Dorado Hills/Placerville. Kelsey spent many years as a Veterinary Technician working in Emergency and Critical Care. She, like all of our employees, is passionate about helping others and giving back to the community. She keeps our office and books in tip-top shape! You might even find her out in the field doing production work when we need it. Kelsey is an IICRC certified Water Restoration Technician, Fire and Smoke Restoration Technician, and an ABRA Certified Bio-Recovery Technician. 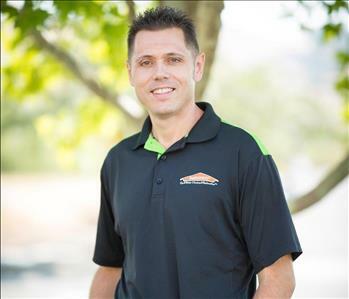 Bill is an extremely talented Sales and Marketing Representative with SERVPRO of El Dorado Hills/Placerville. Bill enjoys spending time with his family when he isn't at the office. He has a certification in water restoration that makes him a knowledgeable marketing representative. Bill's passion for meeting people and developing relationships is ideal for our business. He is an IICRC certified Water Restoration Technician and Fire and Smoke Restoration Technician. 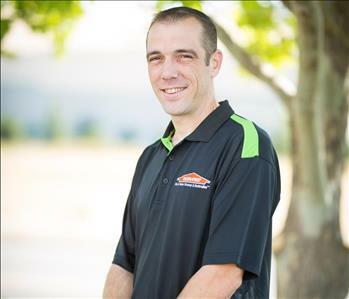 Isaac is the lead Production Technician and lead Estimator at SERVPRO of El Dorado Hills/Placerville. Isaac comes to us having worked on a deep sea oil drilling rig and then several years in management. 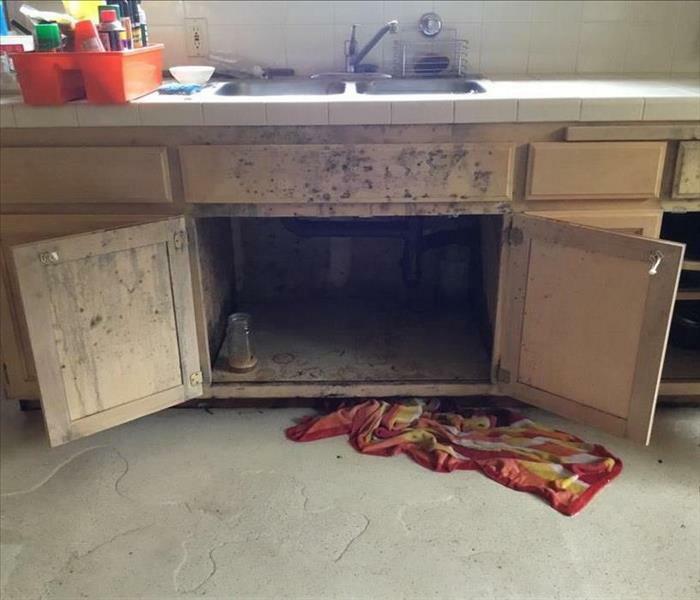 Isaac holds certifications in water damage, fire damage, and carpet cleaning. Living in El Dorado County for the majority of his life, he knows the area well. Isaac is a very hard worker and we are honored to have him on our team. 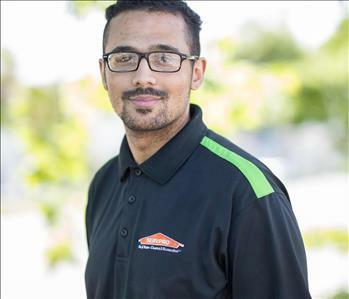 Stanley is a production technician with SERVPRO of El Dorado Hills/Placerville. He possess great attention to detail, and with that he also takes great initiative when on any job site. We are proud to have Stanley as a part of our team!